Find Snapback Caps, Knitted Hats, Sports Caps on Industry Directory, Reliable Manufacturer/Supplier/Factory from China. High-quality pure cotton canvas, natural, green and comfortable fabric. 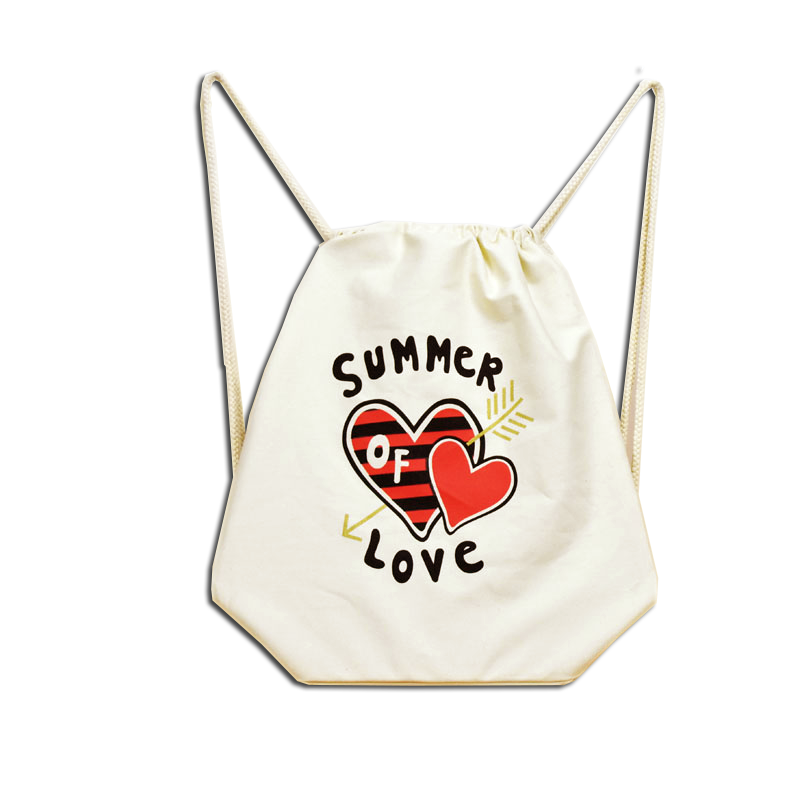 It is a good choice to collect and tidy up the bag shopping on shopping. 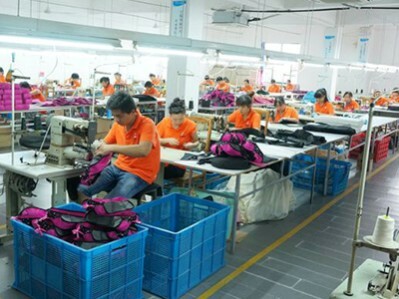 1, More than 10 years luggage and bags manufacturing experience. 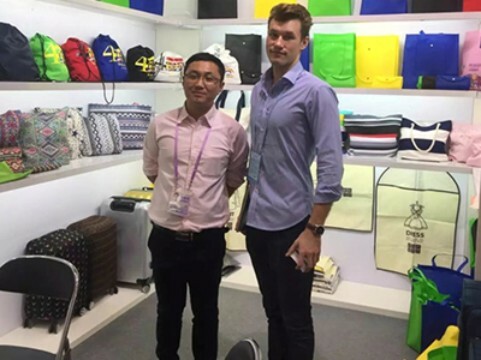 2, Over 2000 kinds of design of bags and luggages. 3, 100% satisfied with the service. 5, Own R & D department with specialized & experienced team, enriching your travel needs. 6, Own factory with Tech Dept and QC Team ensure our best quality. 8, Other Cooperation idea welcomed. 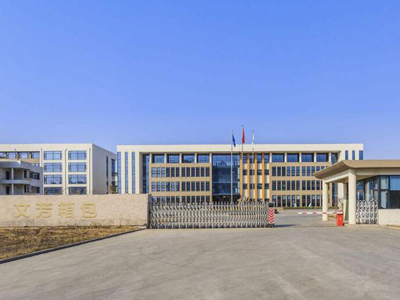 9, we desire to built and keep a long time cooperate with overseas customer directly, so we always offer our best service. 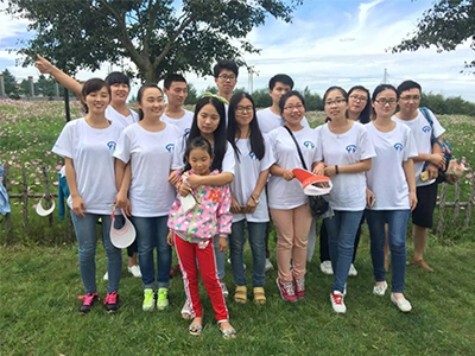 10, We have an excellent customer service team to make sure your order will be procedured correctly and fluently. 11, Buyer's logo, design, Oem's order and small orders are aslo welcome. 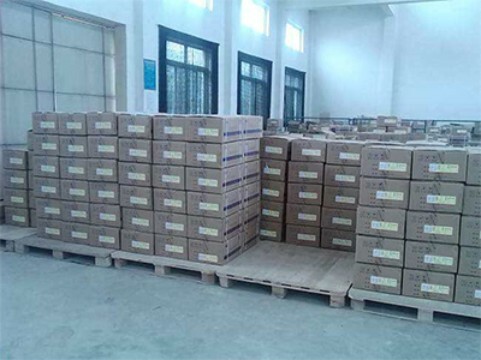 Company Name: Baoding Sympathy Bags Manufacturing Co., Ltd. Copyright © 2019 www.dg-caps.com All rights reserved.